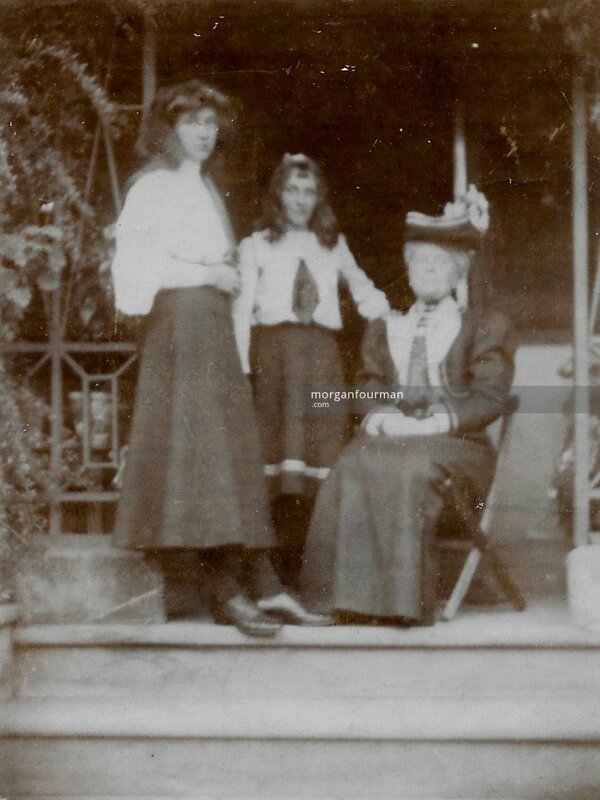 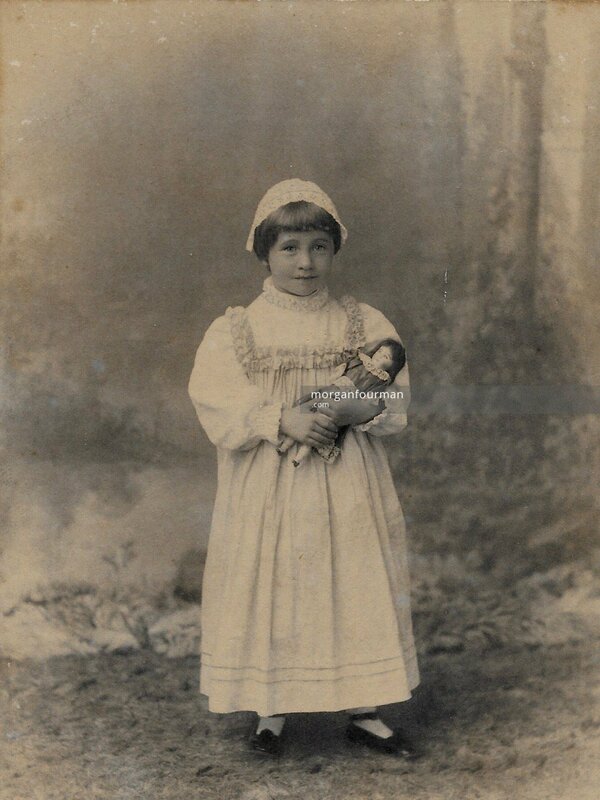 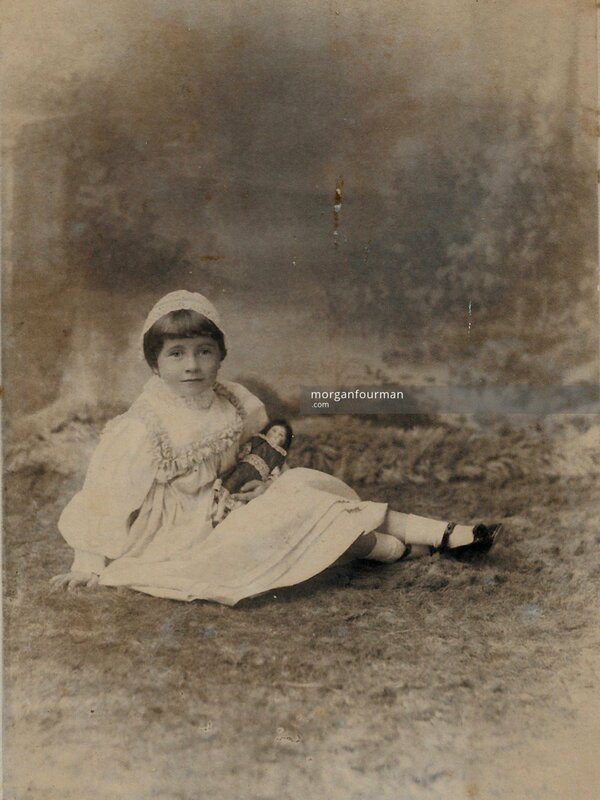 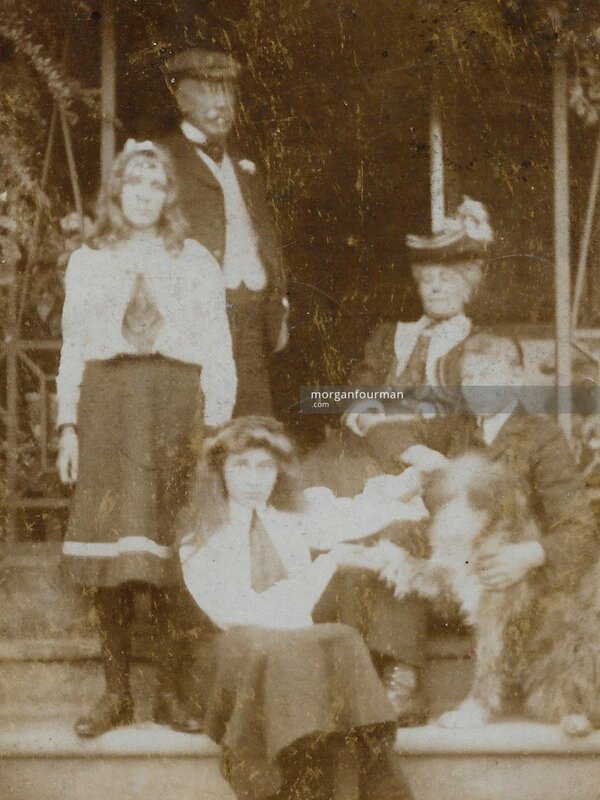 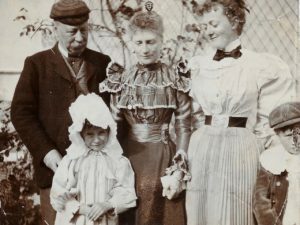 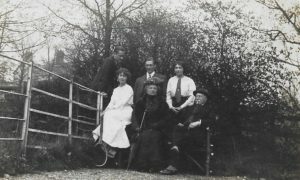 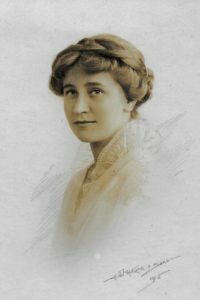 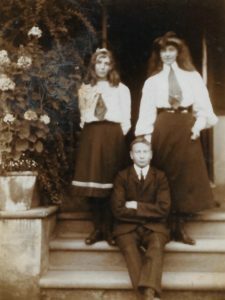 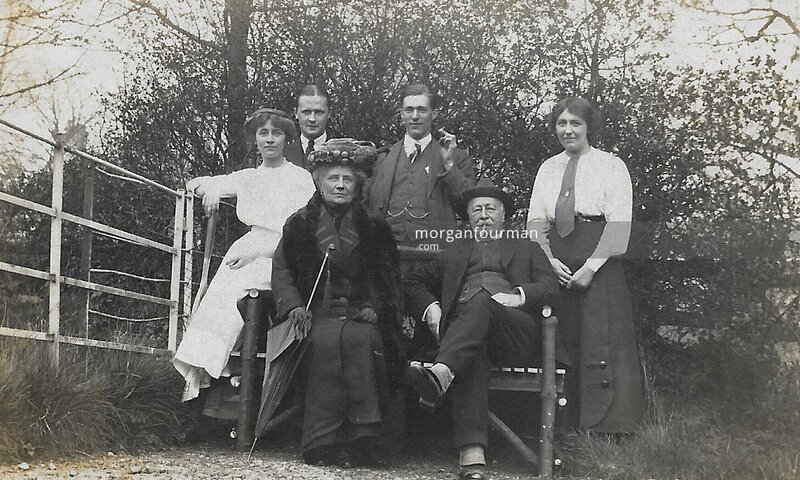 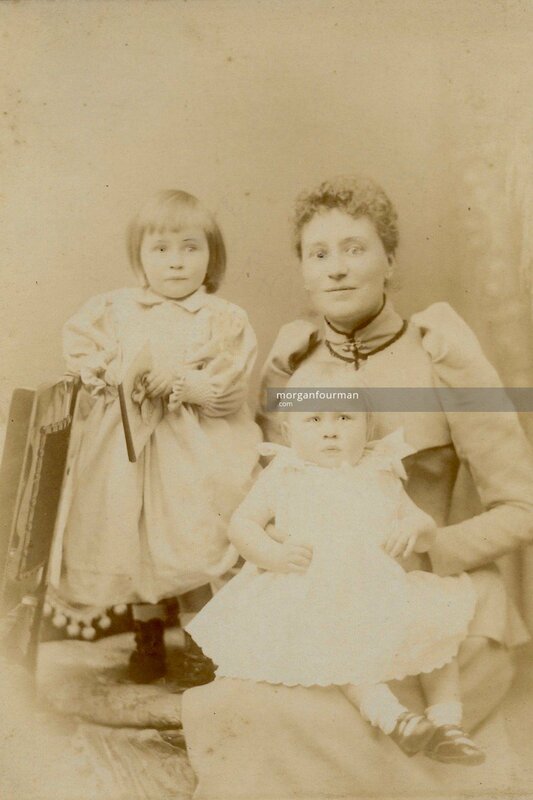 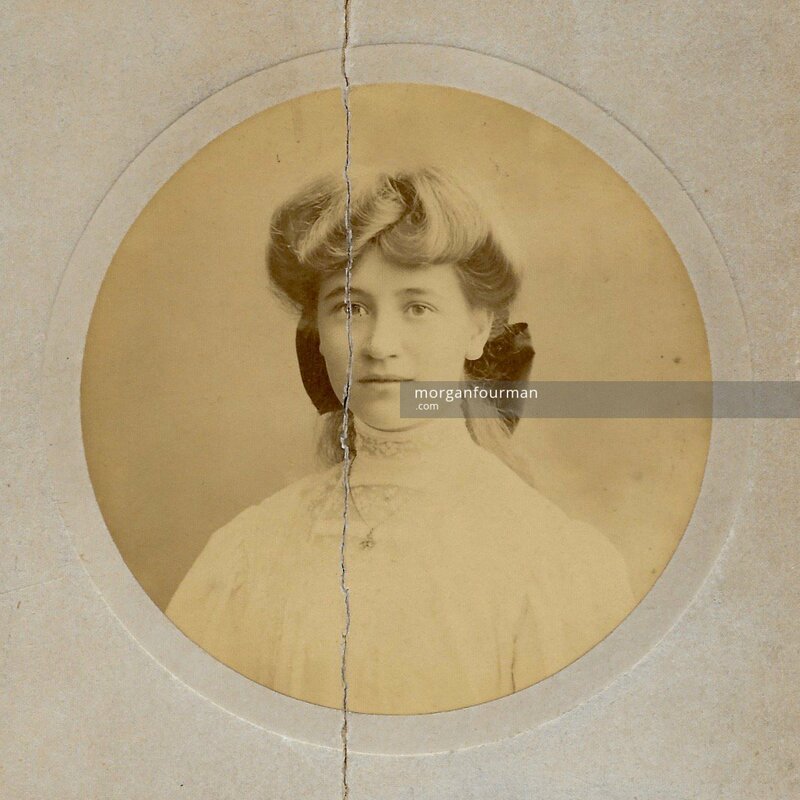 Constance Mary Shaw-Hellier Evans, known as Molly, was born on 15 March 1890 in the Green House Tettenhall and baptized on 9 May 1890 in Tettenhall Parish Church. 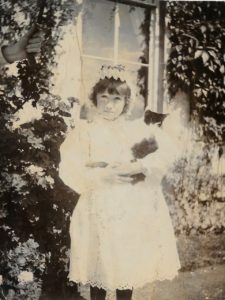 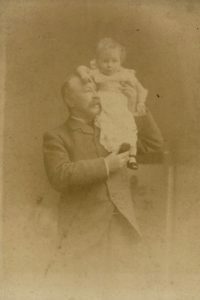 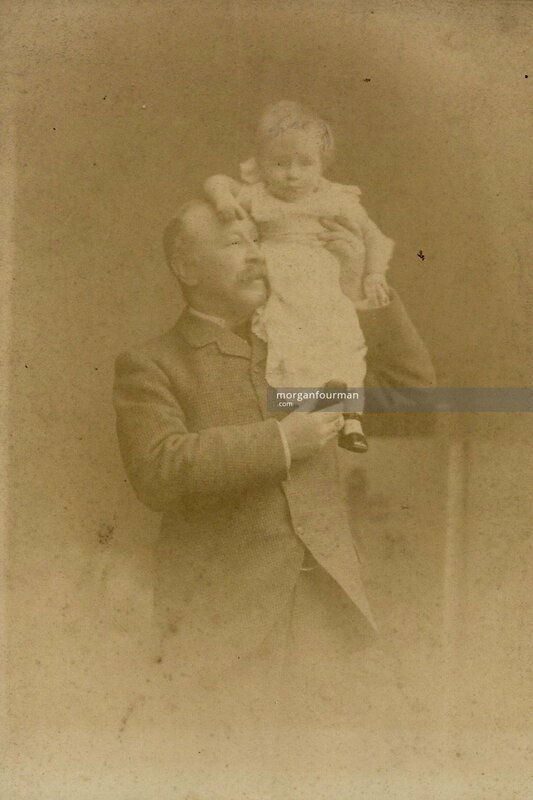 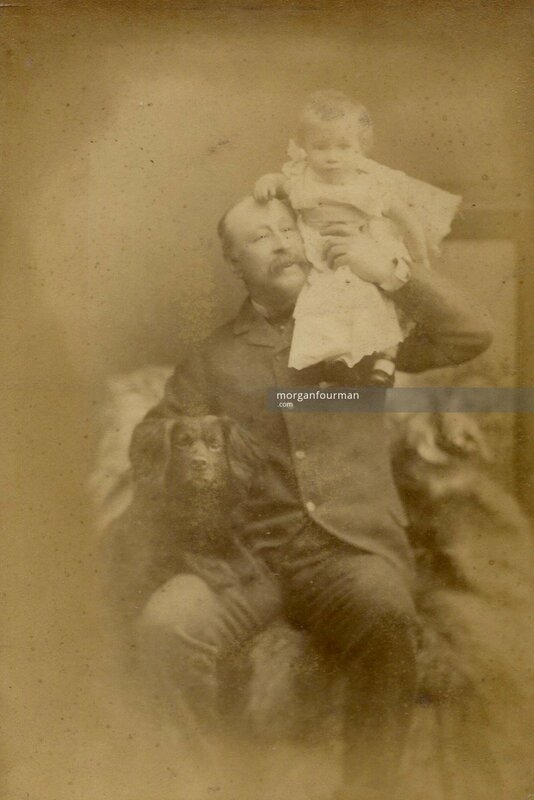 Her godparents were Edith Ogden, Mrs Walter Loveridge and Col Thomas B Shaw-Hellier. Her nursing scrapbook covers the period from 1914 and recounts in some detail her nursing career in France and the UK. 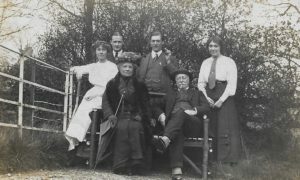 At first she served in the Studley Court Hospital in Stourbridge before moving to The No 2 general Hospital Le Havre, Whilst on leave in England in October 1915 she was able to see her brother, Wilmot, recuperating in Jersey. 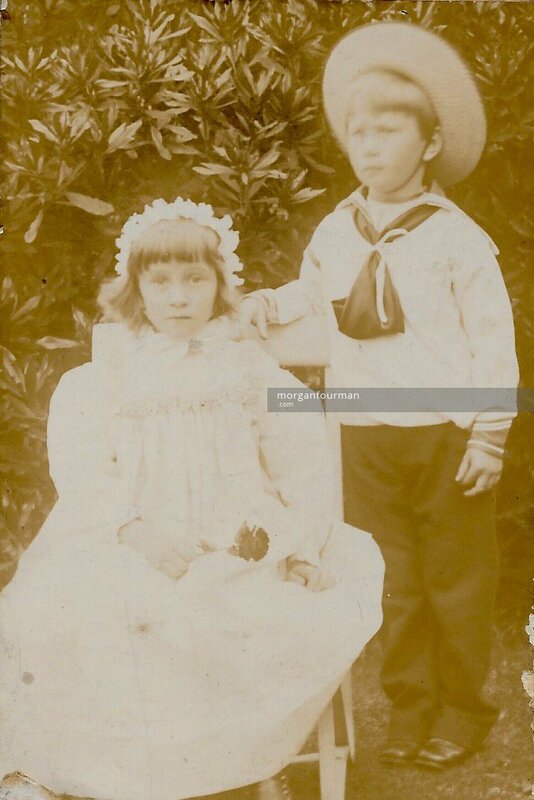 This was the last time she saw her brother, who was killed on the Somme the following July. 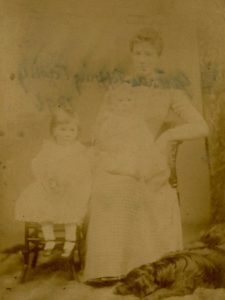 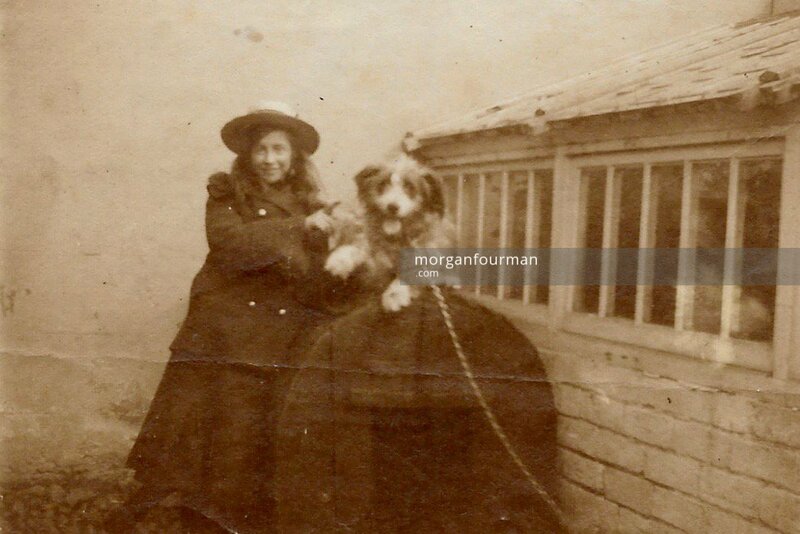 She was unable to return home from Le Havre until Dec 1916 as leave was refused. In 1917 she returned to France and served with the Quaker run Friends’ Ambulance Unit in Dunkirk. 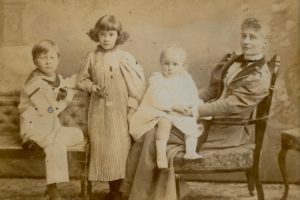 Her testimony about her visit to Ypres in Dec 1918 shows in a moving way, how the events and tragedy of the War effected her life. Throughout her time growing up in Hagley, the next door neighbours were the Downing family in Elm Lodge. The ordeals of the war brought her much closer to her near-contemporary Noel Downing. 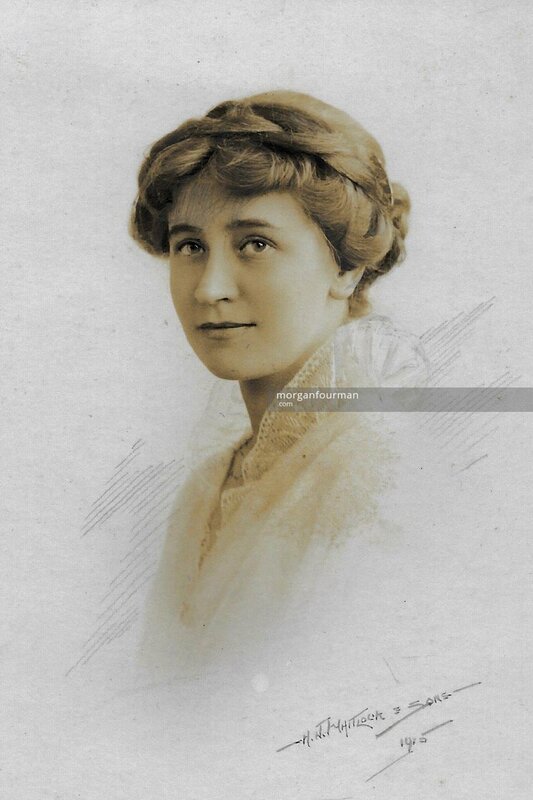 One letter survives that Noel wrote to her in 1916. The two were married on 29 July 1919. 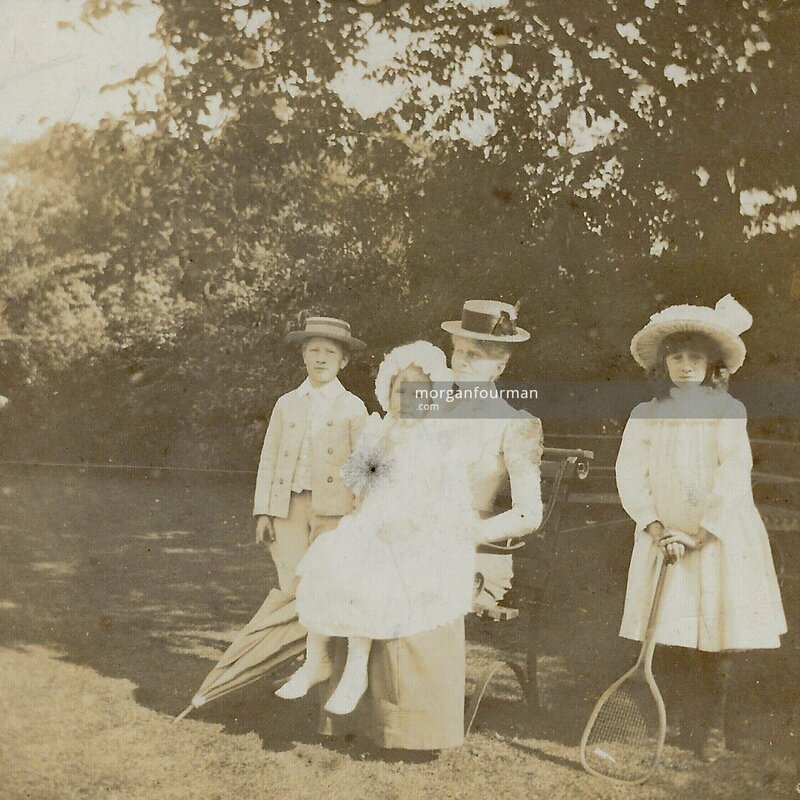 Between 1919 and 1945 they lived in three different houses in Edgbaston, bringing up their three daughters. In Oct 1939 she signed up to retrain as a nurse at the local hospital. 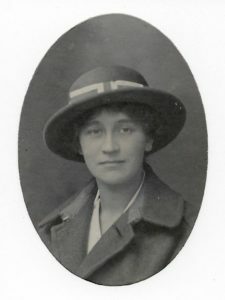 She was awarded the Defence medal for her services in the Second World War. Molly and Noel retired to Upton Hampshire in 1945. She died on 19 Sep 1974.